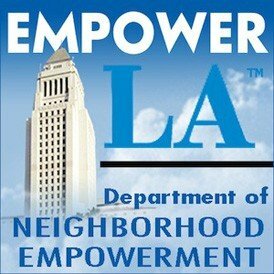 The Lake Balboa Neighborhood Council (Previously known as the West Van Nuys / Lake Balboa Neighborhood Council) was certified by the City of Los Angeles on September 28, 2004. The Board meets the 1st Wednesday of every month at 7:00 PM. 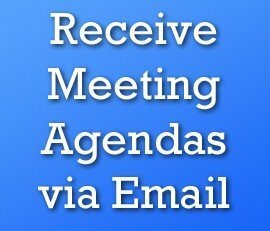 The agenda will be posted 72 hours prior to the meeting. We invite you to come and find out what is going on in your community and how to get involved. Taking care of our neighborhood is so important to us. The City Council approved the compromise plan of expanding Lake Balboa. This compromise omits the industrial area north of Saticoy St. east of the airport and Van Nuys Airport. It also omits the area south of Victory Blvd. west of Balboa, but includes all the park area south of Victory to the L.A. River east of Balboa. That means that the Lake Balboa is in the community of Lake Balboa. Community Renaming – City Council File 06-2613 pertains to the application to make official the community currently known as Lake Balboa and extend this area to remainder of the Neighborhood Council area. The Board voted to approve the report and impact statement as developed and prepared by the ad-hoc committee.